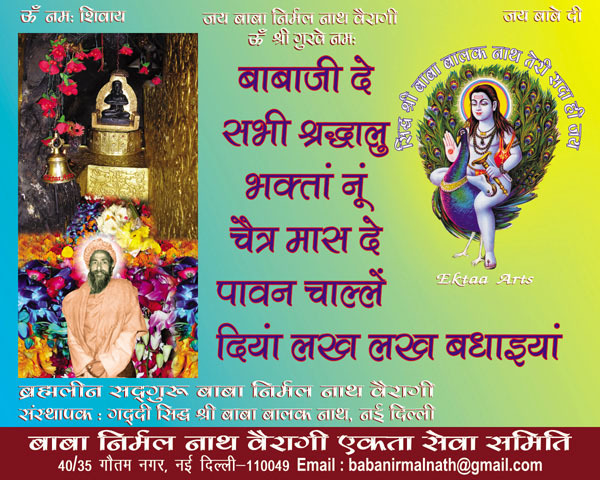 The Mandir known as Gaddi Sidh Shri Baba Balak Nath was the very first Mandir of Gaddi Sidh Shri Baba Balak Nathji in Delhi. 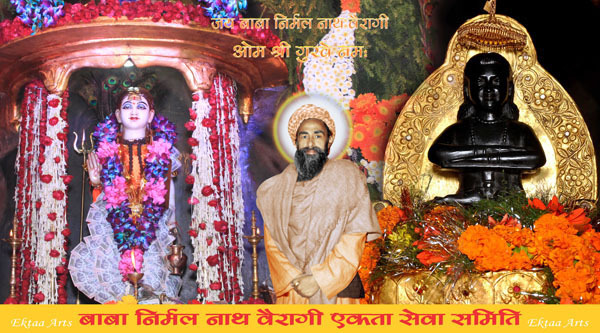 It is situated at Gali No. 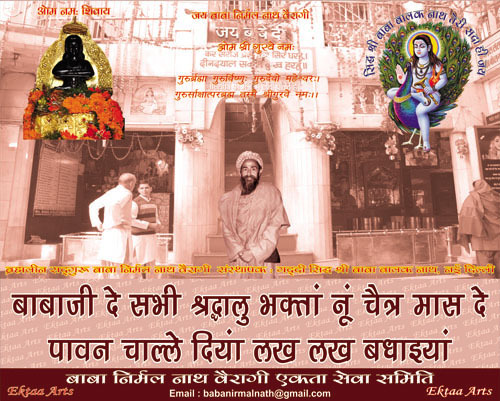 1 Krishna Nagar, Safdarjung Enclave, New Delhi.